Good evening everyone! Hope you're having a fab week. I myself have had a pretty chilled week, as I prepare for uni to start back on Monday. This semester is looking to be intense to say the least. One thing i've been doing on my last week of freedom is online shopping. 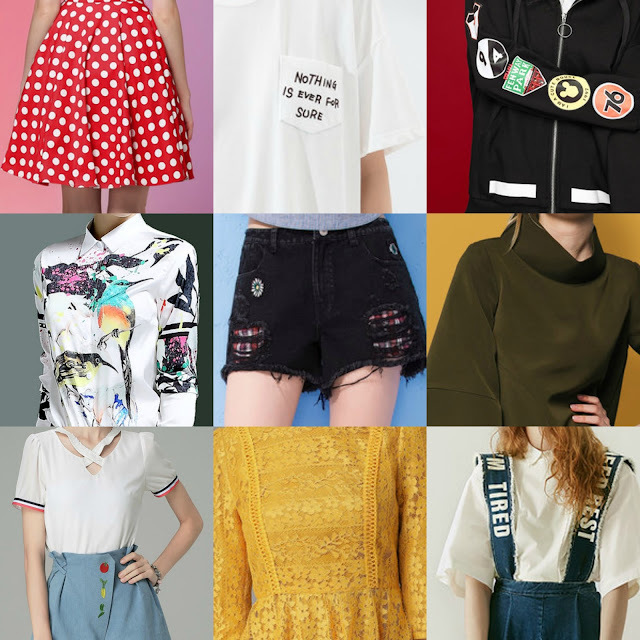 I've been on the usual sites such as Missguided and Boohoo, but one i've recently been drawn to is StyleWe. When an email from them landed in my inbox the other week of course I was going to check it out, and I was not disappointed. I've compiled quite the wishlist. Today I thought i'd share a few of my fave pieces which I would love to have in my wardrobe. As a petite lady myself (Under 5"3 club anyone) I've been looking through their petite maxi dresses page a fair bit. One dress that really stood out to me is this one. How beautiful is it? It retails for $86 which in my opinion is a complete bargain. The colour and fit is absolutely stunning, and the pattern almost looks like glitter, which isn't a bad thing in my opinion. Anyone that knows me will be already be aware that I love rompers. Because i'm quite short sometimes I find that dresses make me look smaller, so I own a lot of rompers. On StyleWe they have a wide selection of rompers for sale. My favourite one is this one, and it's $90.30 which for a designer piece isn't bad at all. So, I have something to confess.. I'm obsessed with the colour yellow. No, like it's actually a problem. Last year I got a yellow coat from Zara (blog post all about it here) and i've worn it to death. So obviously when I was scrolling through this site this shirt caught my eye. Just look at it! It's $44, so a little pricy for a varsity top in my opinion, but it's so pretty i'd be willing to fork out the money. Some of the pieces are quite out there, and may be difficult to style. However, Stylewe have a YouTube channel featuring loads of look books, giving us endless ways of styling them! Enjoy! I think this is a great idea that more fashion brands should adopt! So anyway, that's my current obsessions. Hello! Welcome to my little space on the internet! 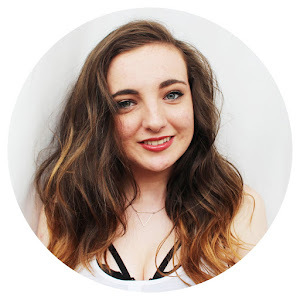 I'm Erin, I'm 22 years old and I'm a recent Graphic Design graduate residing in Glasgow. I'm obsessed with beauty, books, the colour yellow, tea, Harry Potter and fashion.